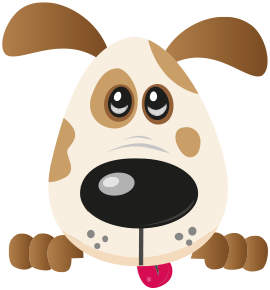 Some dogs are not able to join in the fun at daycare and are better suited to a visit from us in your own home. This maybe because you have a puppy who is too young or your dog is happier with home comforts. These dogs still enjoy company and a visit from a team member in the Four Paws network can break up their day while you are out. We can take them out to relieve themselves, play a game, feed, brush and make a fuss of your pooch, leaving them happy to have seen a friendly face. Our network of home visitors and pet sitters having undergone the accredited Four Paws training course, proving they are skilled in their work through assessment. They have also undergone full DBS checks and hold the appropriate insurance meaning you are assured that your pet and home are in safe hands.